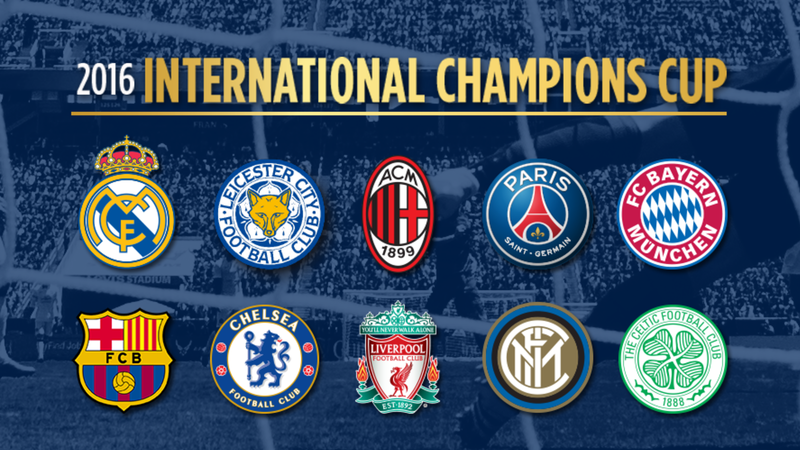 Watching Real Madrid playing against Bayern Munich as part of the International Champions Cup tonight I realized that 3 out of 4 coaches are Italian: Ancelotti for Bayern, Montella for Milan and Conte for Chelsea and that Ancelotti coached all four of the teams that are playing tonight. As a long time fan of Italian football, I know that it has seen better days. Still, it is nice to see Italian coaches shine.